Last weekend saw the team put in some stunning performances as they kicked off their 2016 season at the 1st rounds of two of the UK’s regional XC Series. The team were out in force with Lee Gratton at the Welsh XC Series, held at popular trail centre Llandegla, and Jo Clay, Alex Welburn and new signing for 2016, Joe Griffths, heading to Sherwood Pines for the 1st Round of the Midlands XC Series. 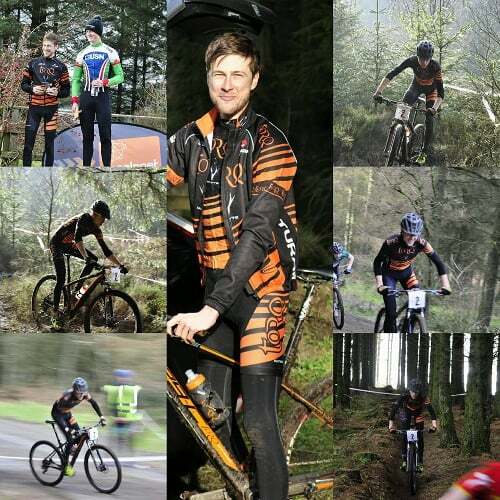 At Llandegla, after a winter of hard training, Lee Gratton took to the challenging course and came away with an impressive 2nd place in Elite. 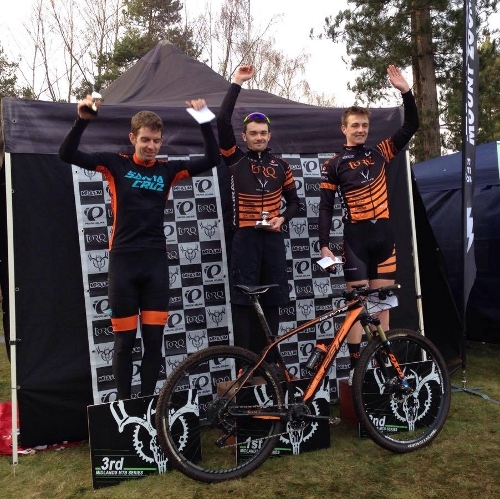 Further north at Sherwood Pines, a venue used to start the National XC Series for the past few years, the Men’s Elite race saw a TORQ 1-2 with Alex Welburn taking an impressive win over a minute ahead of new TORQ signing, Joe Griffiths who came in 2nd. 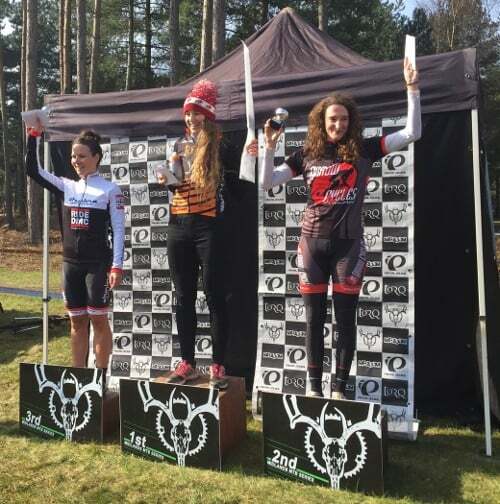 In the Women’s Elite race Jo Clay showed her dominance taking 1st place, an impressive 4 minutes ahead of 2nd place after 1:27 of racing. 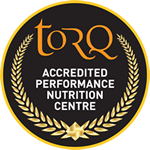 Stunning performances from all the team, and all showing great promise just a few weeks ahead of the official start to the season at the 1st Round of the National XC Series in Pembury, South Wales, at the beginning of April.